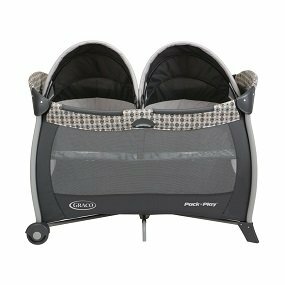 The Pack ‘n Play with Twin Bassinet has two cozy twin bassinets. 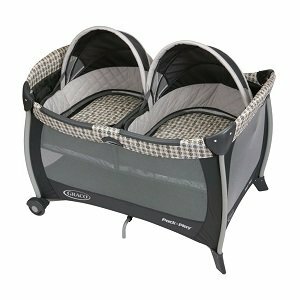 The removable bassinets for twins mean that your little ones have a cozy place to nap. When you have twins at home, you are doubly committed to making sure your babies get plenty of rest. 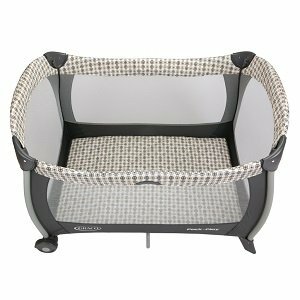 The Pack ‘n Play Playard with Twin Bassinet, in Vance, is the perfect piece of gear to help you, with its two cozy bassinets for twins, right in the roomy playard. As a parent, you’ll really appreciate having such a sweet place for both of your babies to rest and relax. This double bassinet playard has a great feature: the bassinets for twins are completely removable. So, when your little ones outgrow their cozy bassinets, they easily remove, converting the entire unit into a roomy playard. Babies love being cozy and comfy, so the Pack ‘n Play Playard with Twin Bassinet features a quilted mattress pad. It creates a napping space that your babies will enjoy…and you’ll enjoy knowing that your little ones are resting soundly. The specially designed slumber dome canopy shields your precious little one from bright lights, so that both of your babies can relax and enjoy this comfortable Pack ‘n Play with twin bassinet. This thoughtfully designed twin playard has a simple-to-use, innovative squeeze latch for a quick and easy fold. When you’re ready to pack up, just use the squeeze latch and your twin bassinet playard will fold up in just seconds. This smart playard has handy wheels, which makes it convenient to move the playard when you need to transition it from room to room. Graco knows that having twins can really keep you busy, so that’s why this playard is packed with thoughtful, time-saving features to make some things easier. Just like all Graco Pack ‘n Play playards (America’s best-selling playard brand, so you know that tons of other moms love it too! ), the Pack ‘n Play with Twin Bassinet has airy mesh on all sides. It provides maximum ventilation for baby’s comfort. When you’re ready to pack your Graco twins bassinet playard up, it’s really easy. Just fold it and then place it in the included convenient carrying bag. This feature makes traveling with the playard or storing it simple. The Pack ‘n Play with Twin Bassinet has a stylish, curved frame that gives it a modern, contemporary look that will fit right in with your home’s fashionable décor. 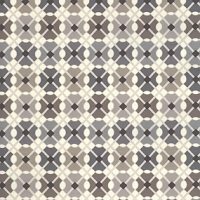 When “just anything” won’t do, look no further than Vance for a sophisticated mix of neutral colors, embossed textures and comfy fabrics to bring luxury to your little one. The playard has airy mesh for cool, comfortable play. The Vance fashion is cute and gender-neutral.